A NEW move to shake up the old afl Footy Show format is reportedly in the works with former host Craig Hutchison tipped to lead the shake-up. The Herald Sun reports Hutchison, who leads Melbourne-based company Crocmedia, is in ongoing talks with Channel 9 about a fresh concept for the panel-driven football broadcast. The network has reportedly agreed to Hutchinson's new format, which would include a number of the league's most recognisable faces. The program's future has been the talk of the football community after hitting the skids late last year. In December, host Eddie McGuire announced the show would be replaced. The Collingwood boss also confirmed long-time partner Sam Newman would return next year in a similarly reduced capacity on the new version of the iconic program. 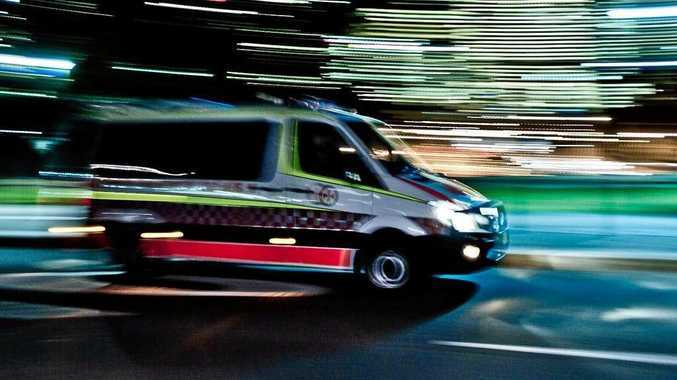 Newman and McGuire will only feature sporadically throughout the 2019 season. 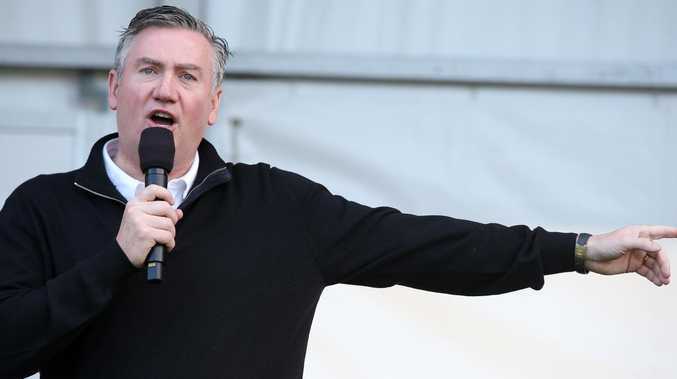 McGuire, 54, said there would be just four Footy Show specials next year and Channel 9's new weekly AFL entertainment show would be something else entirely. "We're going to have a completely new format next year," McGuire said on The Hot Breakfast. "We're going to have an expanded Footy Show format. 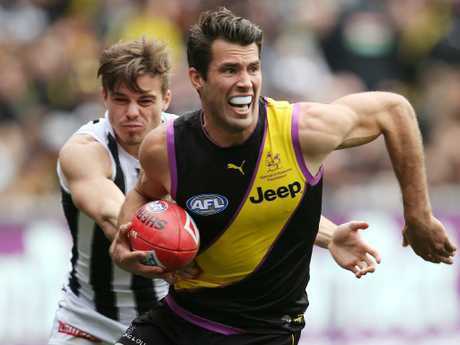 Alex Rance has been linked to the Footy Show revamp. "It will be a completely new take on what footy shows need to be going forward." He told Nine's Today he would only host a series of Footy Show "specials" throughout the year, but leave weekly hosting duties to a new team. He said the decision was made because of Nine's busy sporting calendar this year. The network will carry the 2019 Ashes series in England and the 2019 Cricket World Cup in England - all during prime time.